Mass Hip Hop: Mixtape: J.C.I.T.Y. 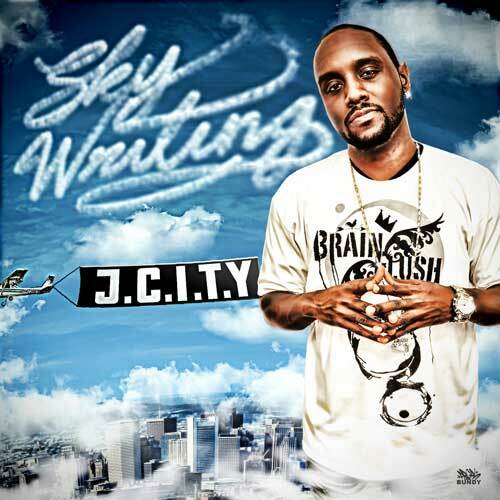 "Sky Writing"
Here's J.C.I.T.Y. 's 5th album. He explains "Sky Writing means the sky is the limit to my writing creativity." For updates follow J.C.I.T.Y. on twitter.